The economic data continue to vary sharply influencing gold prices for better or worse. The weak dollar, instability in Greece and other events are among the main factors impacting today's gold prices, nonetheless the main one remains unsolved – investors still wait for the Fed's decision on rate hike. 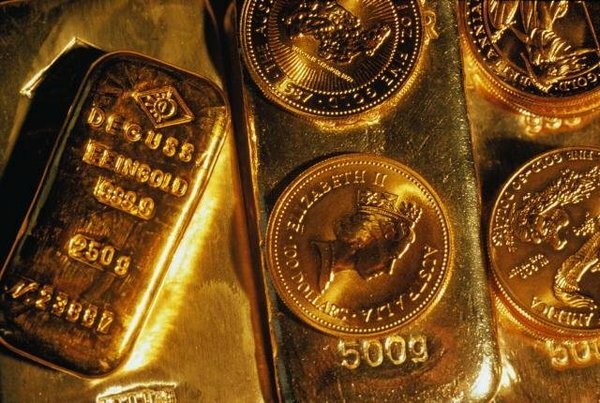 It is worth mentioning that in the beginning of the year the yellow metal showed a good level, given the prices reached a figure above the level of $1300 per ounce in February. However, in the course of time the prices dropped. In general, the price decreased by 5% the last year, the main reason of which were expectations about the interest rate hike. The expectations of this increase of interest rates, together with the positive U.S. economic data recently released is pushing the dollar up, which at the moment is trading 20% more than the main world currencies in the last year. Not just the U.S expect this rise or not, lately the Australian investment bank Macquarie reported the possible outcome of the bank's data if interest rates are increased by the end of June. The Australian bank assumes that the best option for now would be to act depending on the real situation, which is in fact low interest rates and stable demand for gold in developing countries. Some experts assume that these factors are and will be leading gold price up in 2015 and 2016. Share this piece of news in your social networks! Share the news from the world of gold!